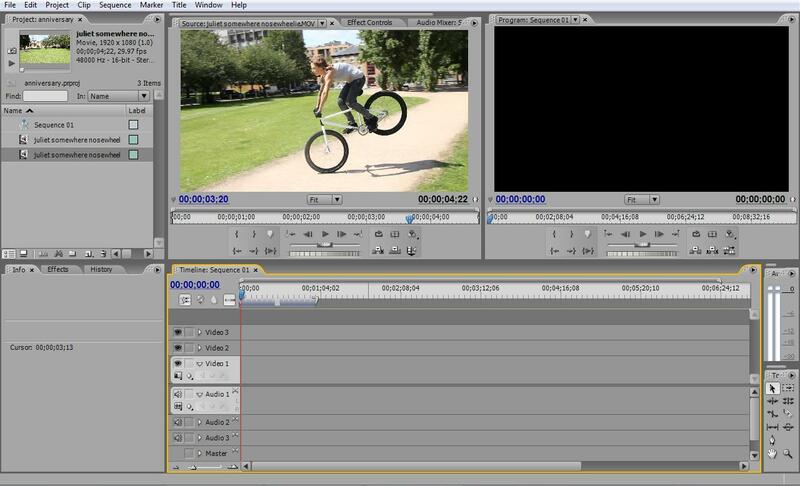 I’ve spent the weekend filming for a new edit. I do love riding my fixed gear but I had to literally force myself to ride it two days in a row to get some stuff on film as usually I switch between BMX and fixed quite a bit. So, should have a new edit soon.